drawing their benefits from the healing powers of the sea, our salts are fortified in tidal currents as they flow towards the salt plains where they are sun-baked and wind-swept to their fullest potential. once the crystals are organically enriched with health-enhancing minerals, they are hand-harvested by our team of experts and naturally filtered to preserve vital nutrients and maximize their detoxifying capabilities. benefit: this concentrated, naturally occurring mineral salt is a softening cleanser that stimulates circulation, nourishes the skin and gently draws impurities from the body through cutaneous detoxification. 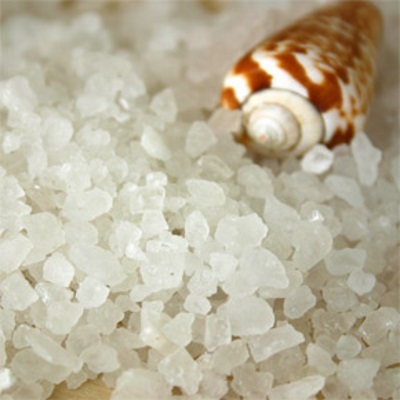 sea salt is also a natural smoothing exfoliant, and its stress reducing qualities made talassotherapy popular in ancient greece and rome.